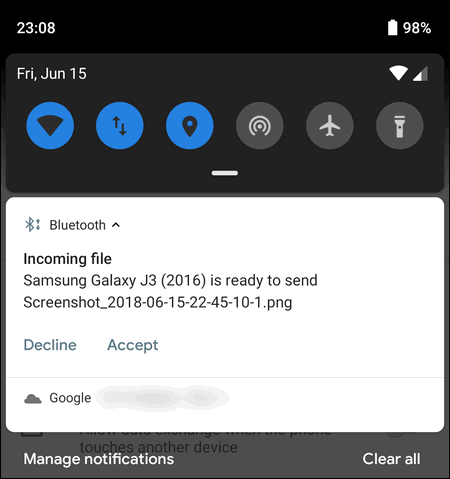 Today I will explain what you need to do to successfully receive a file over Bluetooth on your Google Pixel running Android 9. The things are not so easy with this and some peculiarities that make inexperienced users stuck. Many people ask “Why cannot I send file to Pixel? 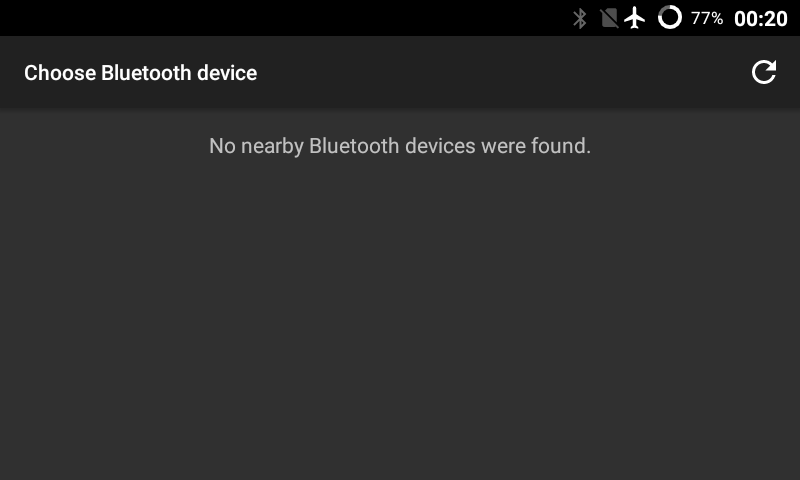 I see No nearby Bluetooth devices found despite I turned on Bluetooth on my Pixel!” In Android 9 the steps differ from such in Android 7, so you should definitely read this article not to be surprised later. Frankly speaking, Google made the procedure too complicated for inexperienced users. 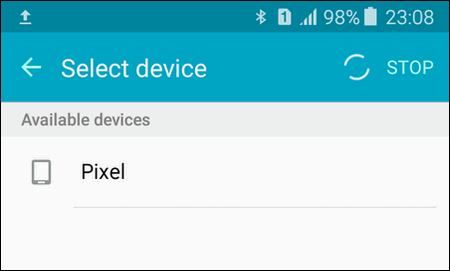 And now phones by Google cannot receive incoming files from unauthorized devices. They just wanted to make the Bluetooth communication more secure. 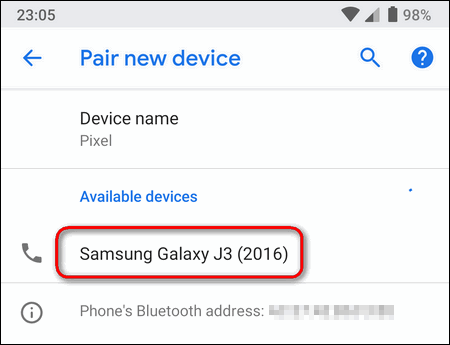 Turn on Bluetooth on your Pixel and the second Android device. On Google Pixel: long tap on the Bluetooth toggle to open its settings. You can also try without pairing but in this case the transfer may fail. 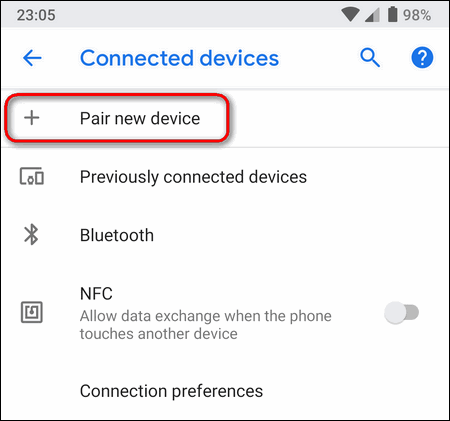 As I wrote above, Google Pixel cannot receive files before you tap “pair” while on phones and tablets of other manufacturers it is enough to just turn on Bluetooth to be capable of receiving incoming transfers. 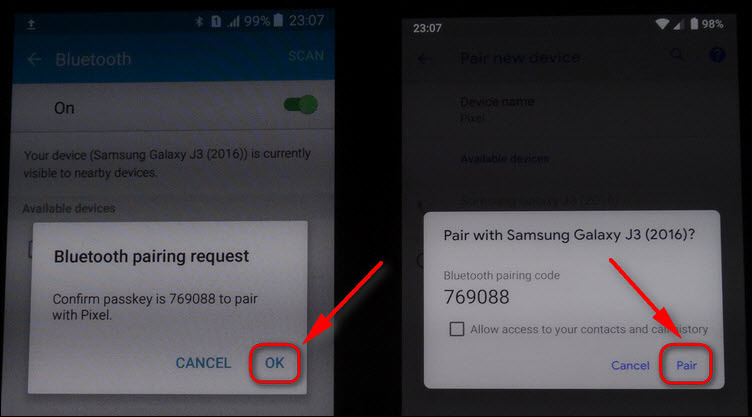 Have you ever met any issues related to Bluetooth transfer or visibility on Android 9?